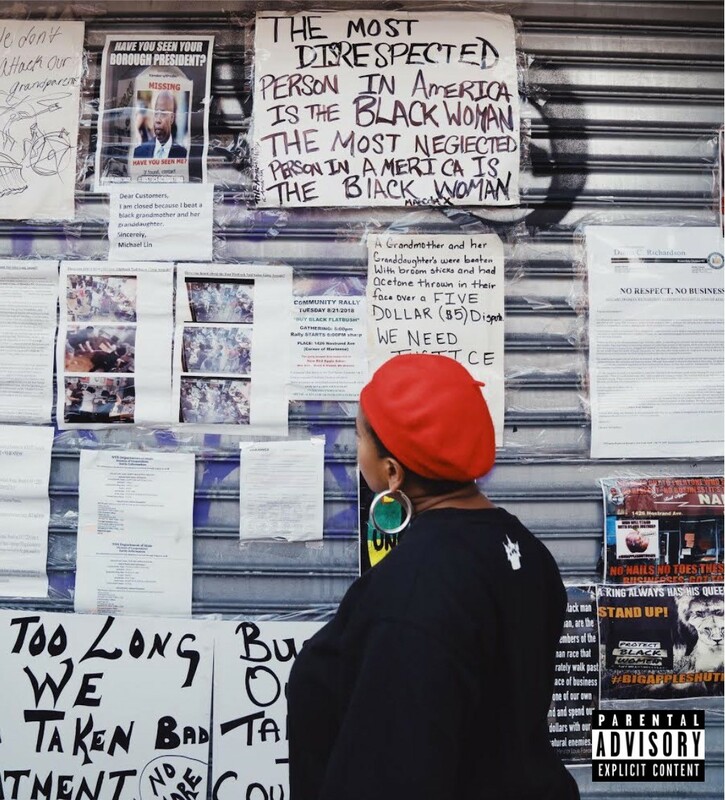 [New York, NY – November 9, 2018] Check out the second bundle from Leikeli47’s forthcoming album Acrylic due November 15th via Hardcover/RCA Records. 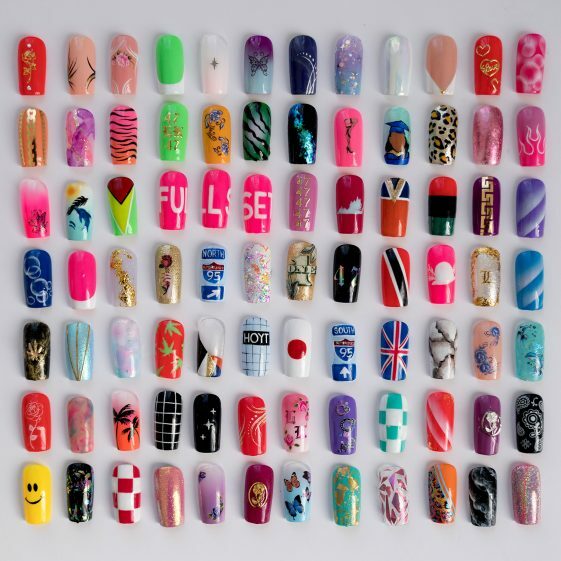 Design is preceded by her recently released Pick A Color bundle and plays as the last step in the nail shop, ahead of her full length album Acrylic out next week. Listen below and see her live headlining the upcoming Red Bull Music Presents: ATL is Burning Ball on November 9th, a celebration of Atlanta’s underground ballroom community. For more info visit: win.gs/atlisburning.